Prince of Persia: The Forgotten Sands is a multi-platform video game produced by Ubisoft which was released on May 18, 2010, in North America and on May 20 in Europe. 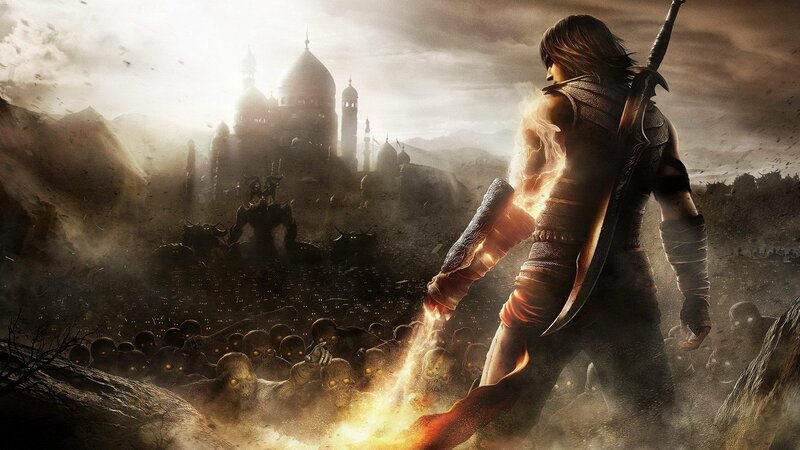 The games mark a return to the storyline started by Prince of Persia: The Sands of Time. 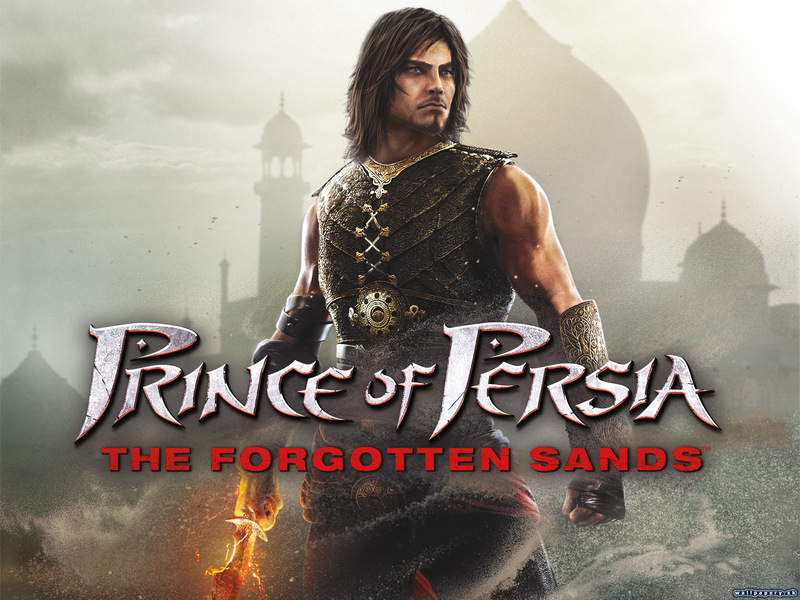 Prince of Persia : The Forgotten Sands is the title of four separate games with different storylines. The main game was developed for PlayStation 3, Xbox 360, and Microsoft Windows, while the other three are exclusive for the PlayStation Portable, Nintendo DS, and Wii. The PSP and Wii versions were developed by Ubisoft Quebec; the PS3, Xbox 360 and Windows versions were handled by Ubisoft Montreal with the help of Ubisoft Singapore; and the Nintendo DS version was made at Casablanca . Isn't this game a bit old to be reviewed? If you say so, Just thought it has had a lot of reviews in this period of time..
is Prince Of Persia dead? UBI has never confirmed developing an upcoming POP in last few years when releasing many new game one after another, so I guess for now, yes its dead.